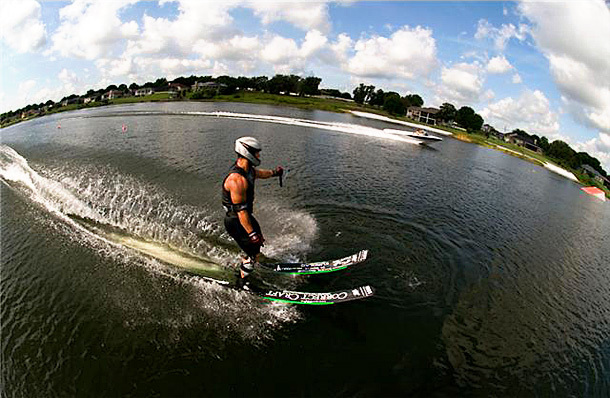 Professional waterski training on your own lake ! Why bother with travel expenses, when you could get Seb to come at your own lake. Arrange it within your Club / Federation, with your lake owners, a group of skiing friends, business parties, or just yourself.. He will make it simple as possible and a great experience in your skiing.